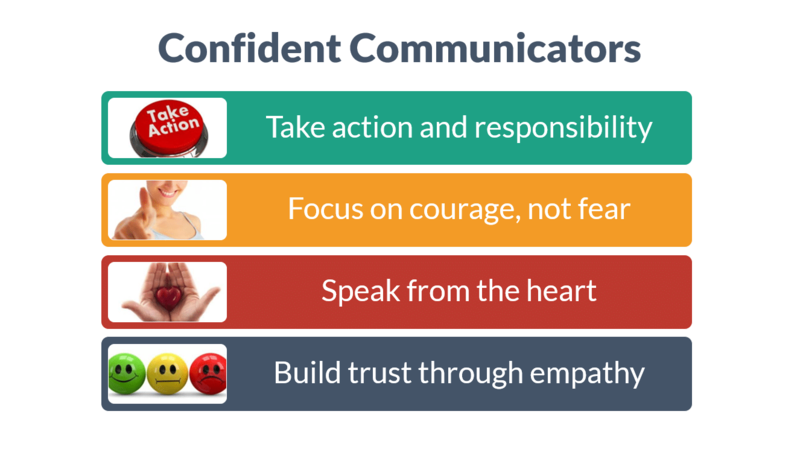 Effective communication skills are the cornerstone to success in the business world today. Every job, no matter what it is, requires excellent communication capabilities. If you want to progress in your role, you need to be able to both express yourself clearly and be able to listen and understand the needs, wants and intentions of others when they communicate. Therefore, these training course materials are suitable for everyone in any role. 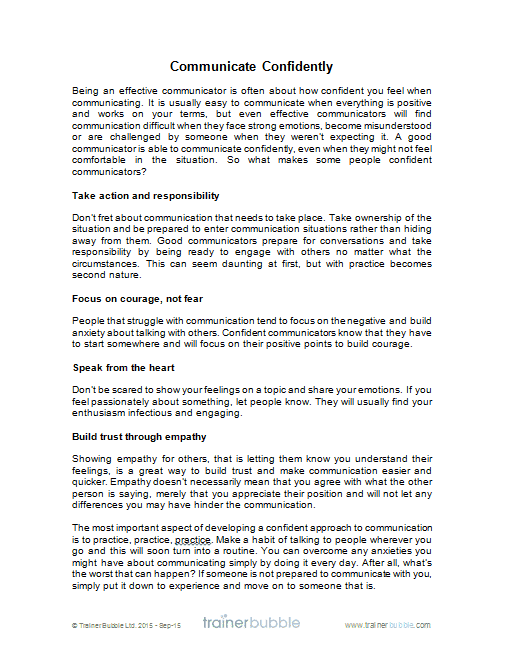 Being able to communicate effectively is a cornerstone to building positive working relationships; it will enable you to build rapport, develop relationships and feel comfortable and confident around others. 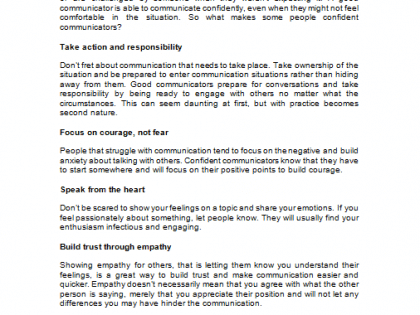 People who can communicate effectively are great at getting others to open up and discuss feelings and emotions. They are able to respond appropriately during difficult conversations and feel less pressure when communicating with superiors and peers. Perhaps you’re looking to improve the performance of a team that lacks communication skills and is unable to work together effectively. Or you want to include communication training as part of management and supervisor development. 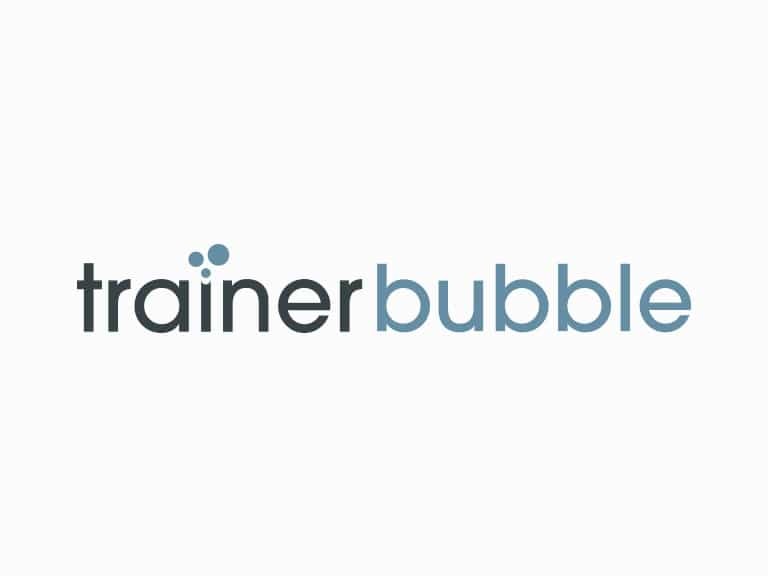 Whatever your need, Trainer Bubble provides you with a comprehensive communication skills training course to make your life easy. 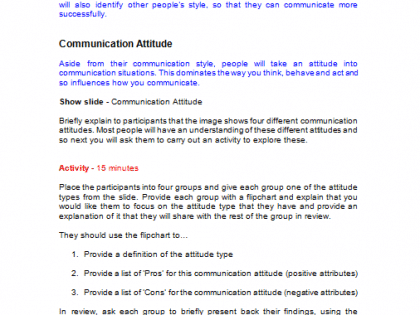 Why is running this communication skills course a good idea? Inspire people around them, bringing out the best in each and every individual. 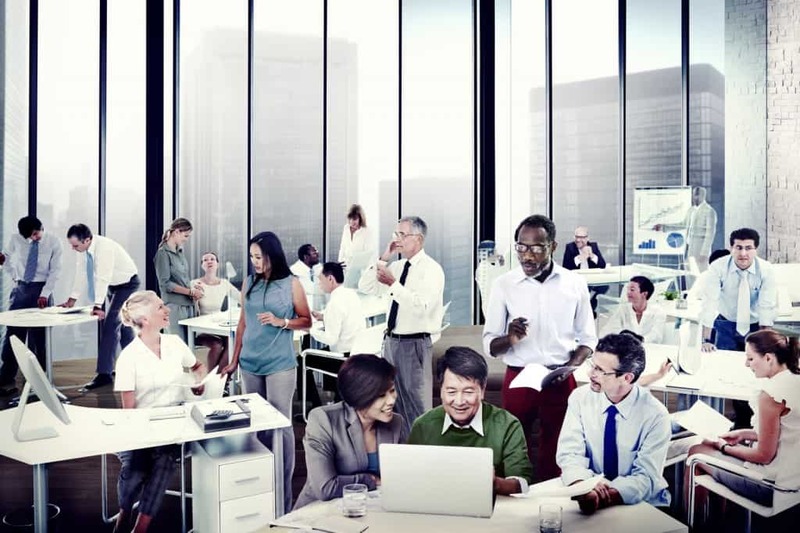 Overcome communication barriers and improve working relationships. 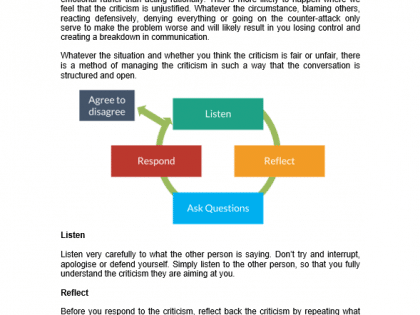 Create a positive work environment through proactive discussions. Simply communicate quickly and efficiently, for overall organisational success. Keep their discussions focused on clear outcomes. 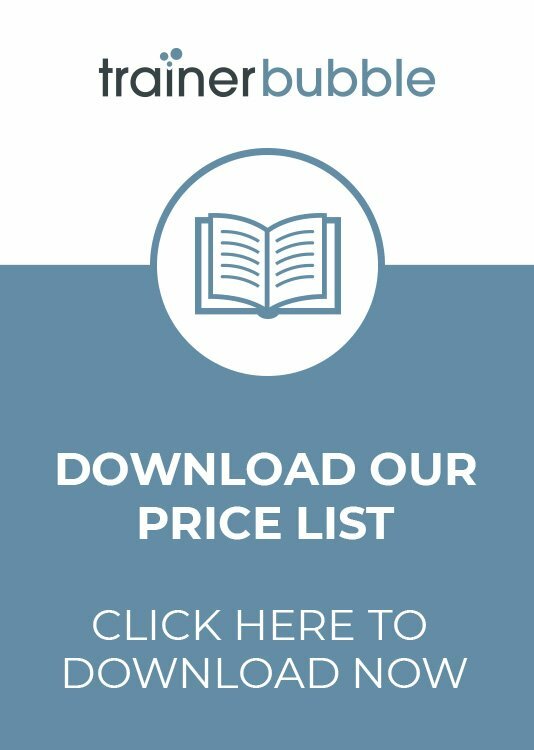 Ultimately these training course materials allow you to nurture a workforce that is better able to communicate with customers as well as the people within their own organisation. Improved communication means improved results. 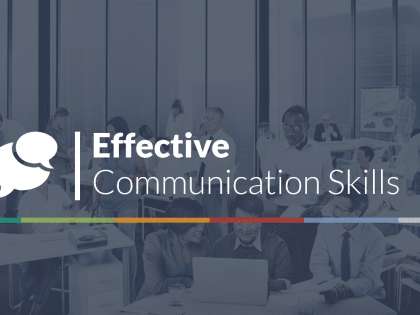 These Effective Communication Skills training course materials will help develop your participants communication skills and ensure they understand others, whilst getting their own message across clearly and in a way that fosters positive relationships. 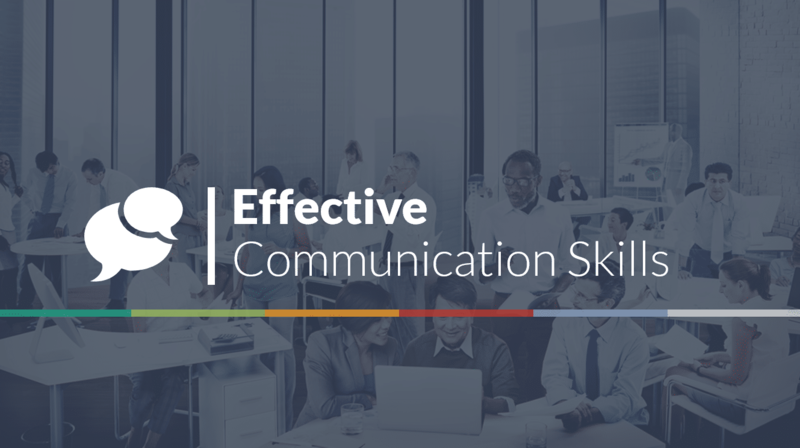 They’ll learn what it takes to be a successful communicator and how best to communicate confidently with people at all levels. 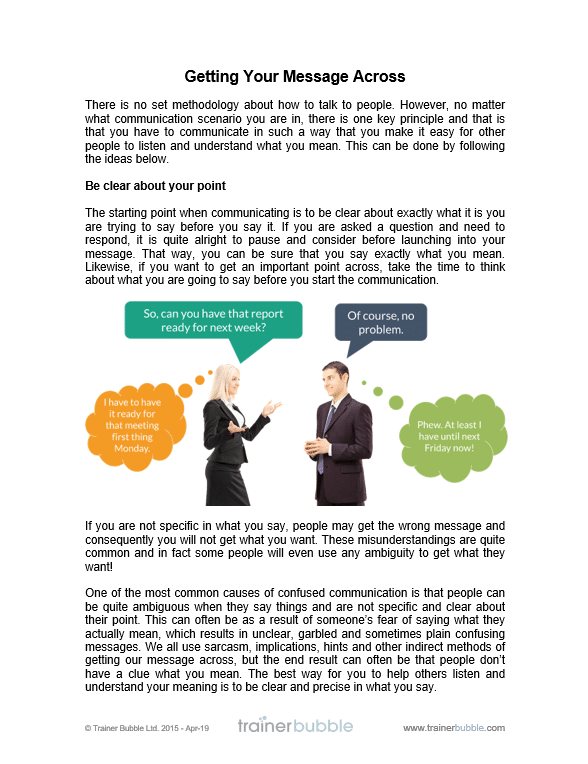 Understanding Communication – A chance for participants to establish their view of what communication means and perhaps more importantly, what is means to them. 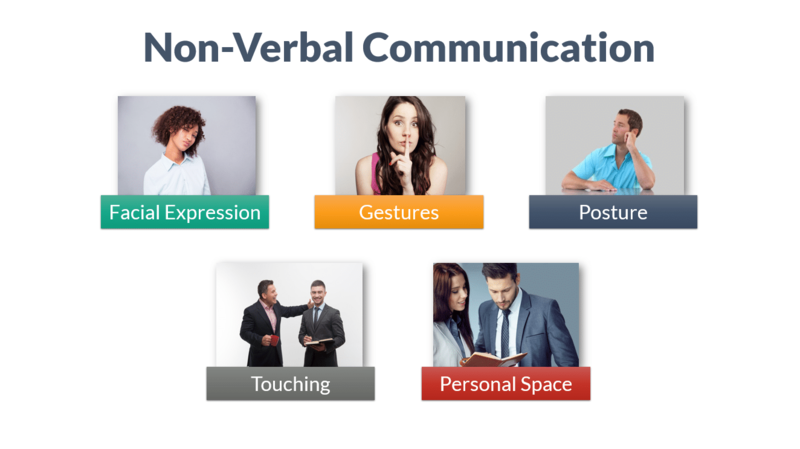 Participants will then review the three main components of communication; verbal, paraverbal and non-verbal. 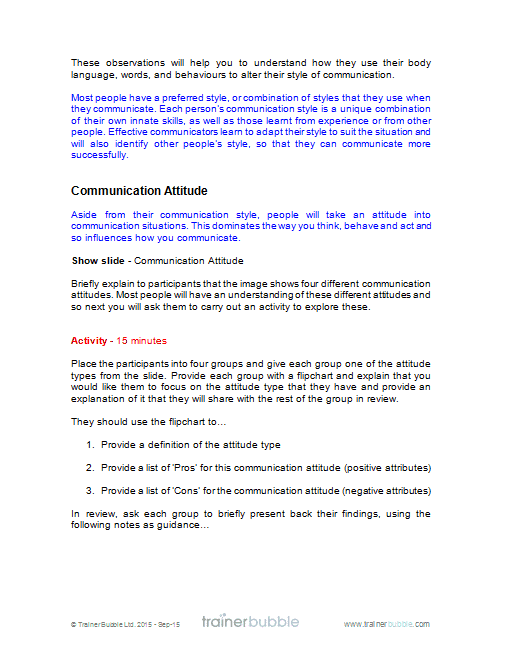 Communication Styles – Participants will explore their own communication styles and establish the positive and negative aspects of these preferences and what that means when communicating. 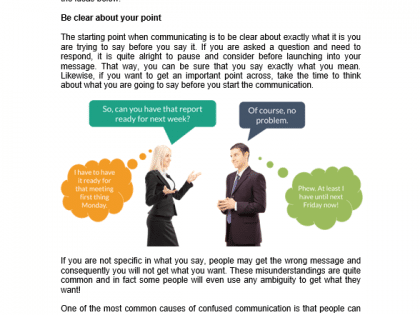 Communication Attitude – Reviewing the aspects of communication attitudes that can be portrayed – aggressive, assertive, passive and passive aggressive. 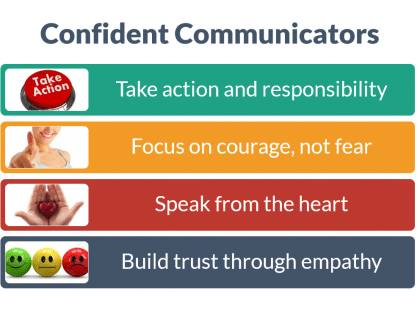 Communicate Confidently – Focusing on what makes people confident communicators, understanding what their own communication strengths are and acknowledging when to apply them. 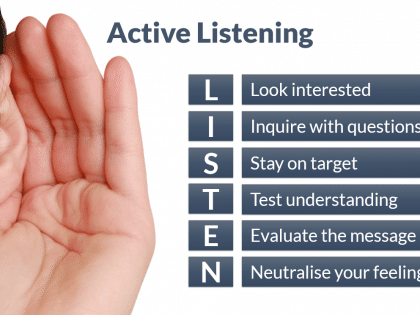 Active Listening – Identifying the benefits of active listening and practicing the skill with colleagues. Clarifying and Questioning – A review of the different types of questioning and clarifying that can be used. Understanding the purpose of alternative questioning approaches, applying them to different scenarios and explaining how and why they are used. 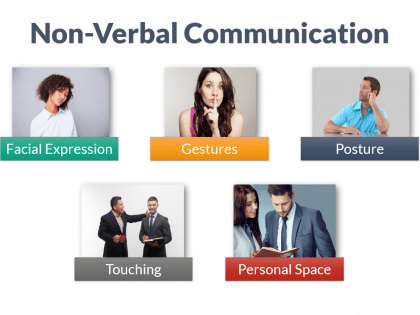 Non-Verbal communication – Establishing the impact of non-verbal communication. How to read it and how to improve their own. This includes, facial expressions, body language, gestures, personal space and touching. 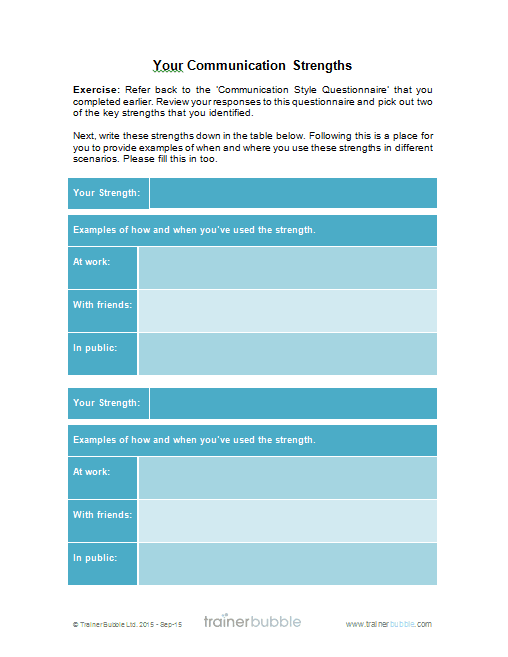 Getting Your Message Across – Helping to ensure others understand you, what makes communication become confused and how to use the ‘headline’ approach to structure an effective message. 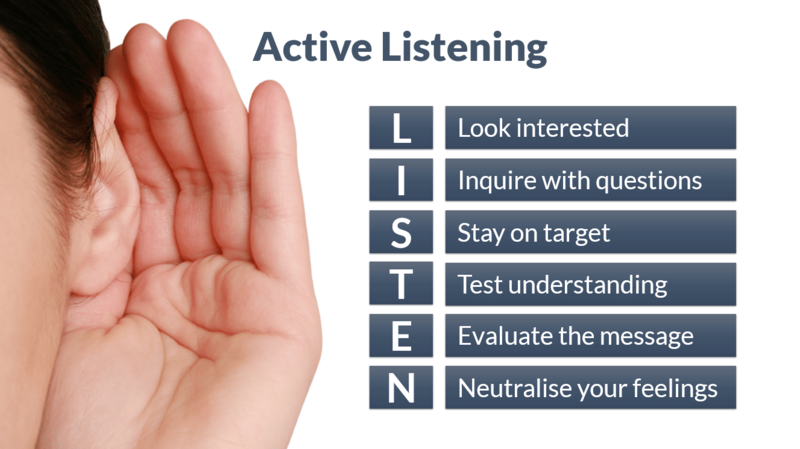 Looking at what they say, how they say it and focusing on the needs of the person receiving the message. 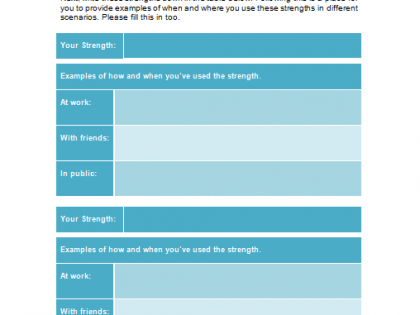 The section closes with a look at how to invite questions and feedback. 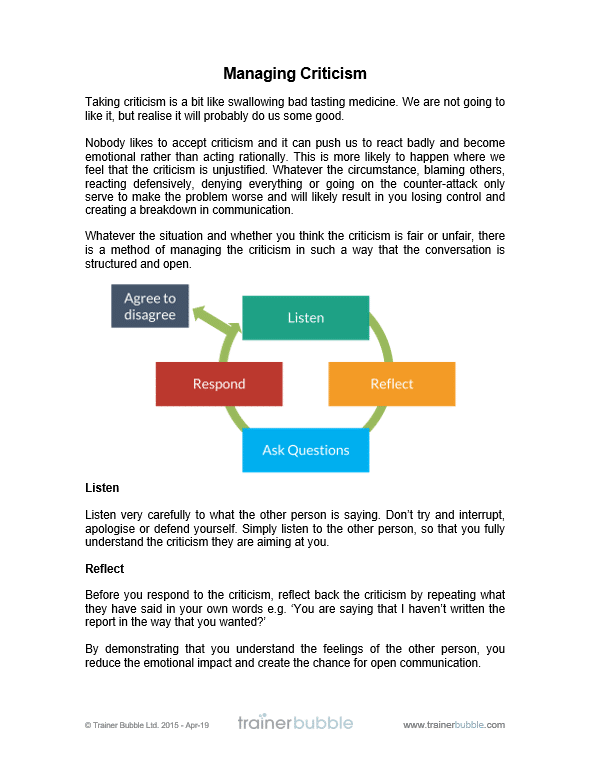 Difficult Communication – A provision of clear guidelines and advice on what to do when communication does not go smoothly, how to manage criticism and give criticism whilst remaining constructive and positive.